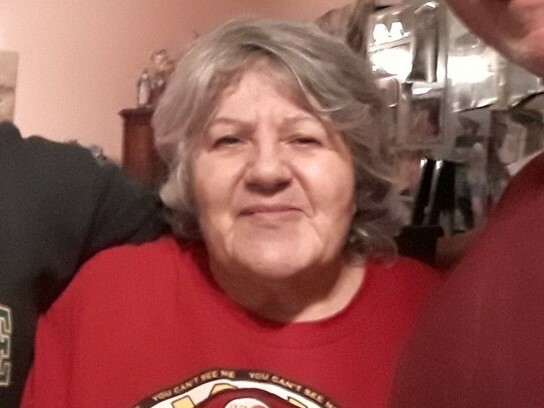 Loretta G. (nee-Giunta) Norcia passed away with her loving husband by her side on Friday, June 1, 2018 at home. She was 74 years old. Loretta was born in Passaic and grew up in Lodi. She lived in Wallington, Lodi, Saddle Brook and Succasunna before moving to Montague in 2004. Loretta received her BA in education from FDU in Hackensack. She was a dedicated Teacher for 30 years in Carlstadt before retiring. Survivors include her husband, Dominick V.; her son, Joseph P.; her daughter, Lesli DeMarco & her husband, Robert; her brother, Peter Giunta; and her 3 grandchildren: Joseph, Dominick and Ellie. Relatives and friends are invited to attend her Funeral Service at 7:30pm on Tuesday, June 5, 2018 at the Par-Troy Funeral Home. 95 Parsippany Road, Parsippany. (973) 887 – 3235 or visit www.partroyfuneralhome.com Cremation: Private. Her Visitation will be Tuesday evening from 5:00 – 8:00 pm at the Funeral Home. In lieu of flowers please make donations in Loretta’s Memory to, Alzheimer’s Association (Greater New Jersey Chapter) 400 Morris Avenue (Suite 251) Denville, NJ 07834.